Very Good. 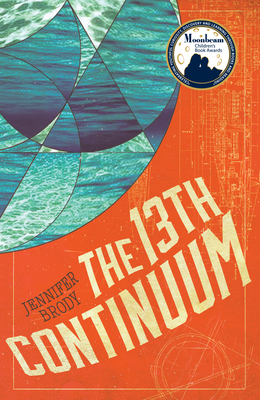 The 13th Continuum: The Continuum Trilogy, Book 1 by Brody, Professor Jennifer, 2016-04-19. Trade paperback (US). Glued binding. 416 p. Contains: Illustrations, black & white. Continuum Trilogy, 1. Intended for a young adult/teenage audience. Very Good. All proceeds benefit local libraries. Very slight shelf wear on paperback cover. One creased page corner. Pages are clean and unmarked and binding is tight. nl.